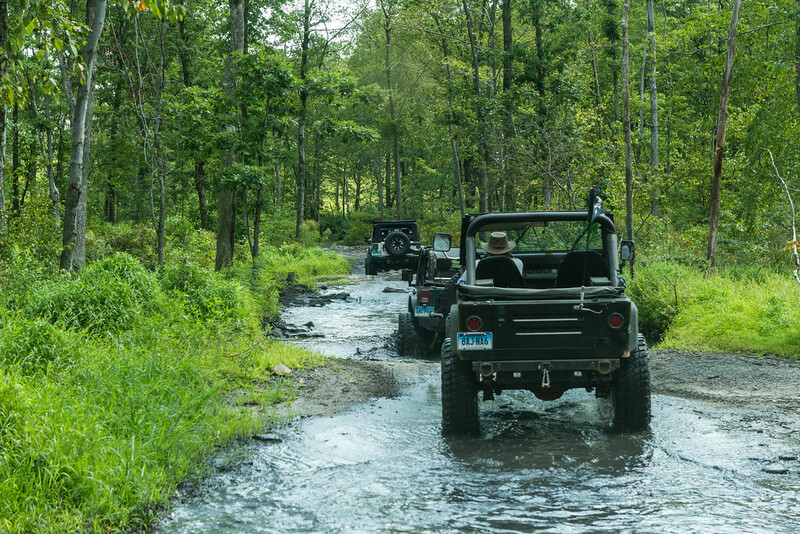 Here are some excerpts of photos taken at the Rausch Creek Offroad Park in Pine Grove, PA. I went there with some of my club buddies for this year's Trailfest, an annual get together for several East Coast 4x4 clubs. For the complete set (some are boring) you can check them out on my website, Unitas Photography. Here is a blurb about the are of the park pictured below. The landscape of the park’s acreage varies greatly. The majority of the area is lined with trees, providing substantial shade during the hot summer months and adding driving challenges year round as the trails wind though the forest. The park is divided into four parts, based on the topography of the area (East, West, South, and Northeast). 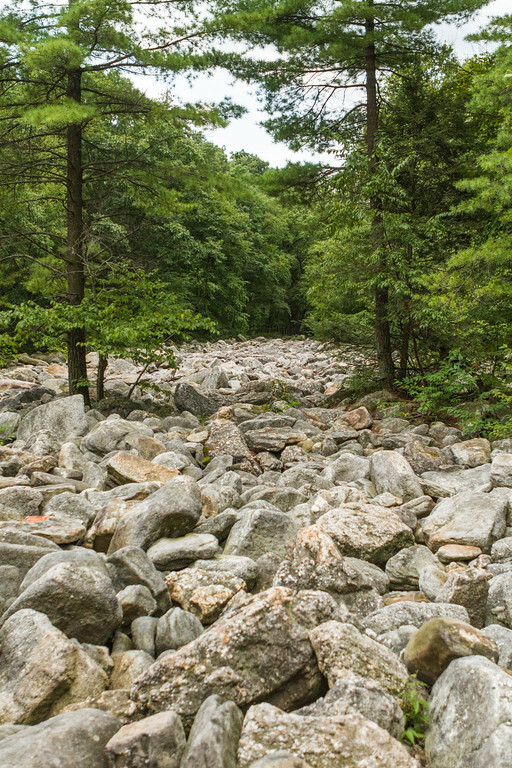 A key feature of the West property is a large glacial deposit, called “Rock Creek”. The deposit begins within a few feet of a main access road and extends over 1,800 feet. At its widest point, the deposit is over 150 feet wide. The boulders that litter the area are large, and packed close enough together that only a handful of trees have proven sturdy enough to survive in the area. The deposit has been providing entertainment for the larger vehicles that venture into the park and has proven to be a challenge to the best drivers and spotters. Early morning on the first day as club members arrive and line up for the day's trail riding. Duck wrote: Here are some excerpts of photos taken at the Rausch Creek Offroad Park in Pine Grove, PA. I went there with some of my club buddies for this year's Trailfest, an annual get together for several East Coast 4x4 clubs. Fun collection of images. That first one is a stand-alone that could be used in a variety of ways, great angle to nail the composition, great detail throughout. Last edited by Duck on Mon Aug 28, 2017 11:34 pm, edited 1 time in total. Looks to be a fun time, although I'm sure a little tricky as well. It shows in the first image. I'll have to check your site. Thanks for the info.